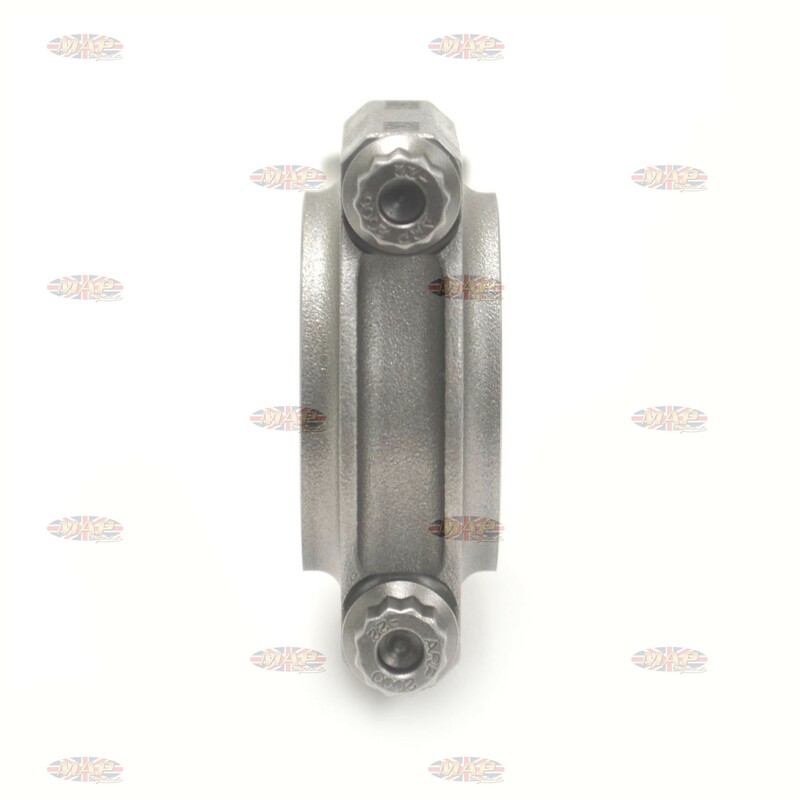 Have a Question about BSA A10, 4340 Steel, H-Beam Connecting Rods (Matched Pair) ? 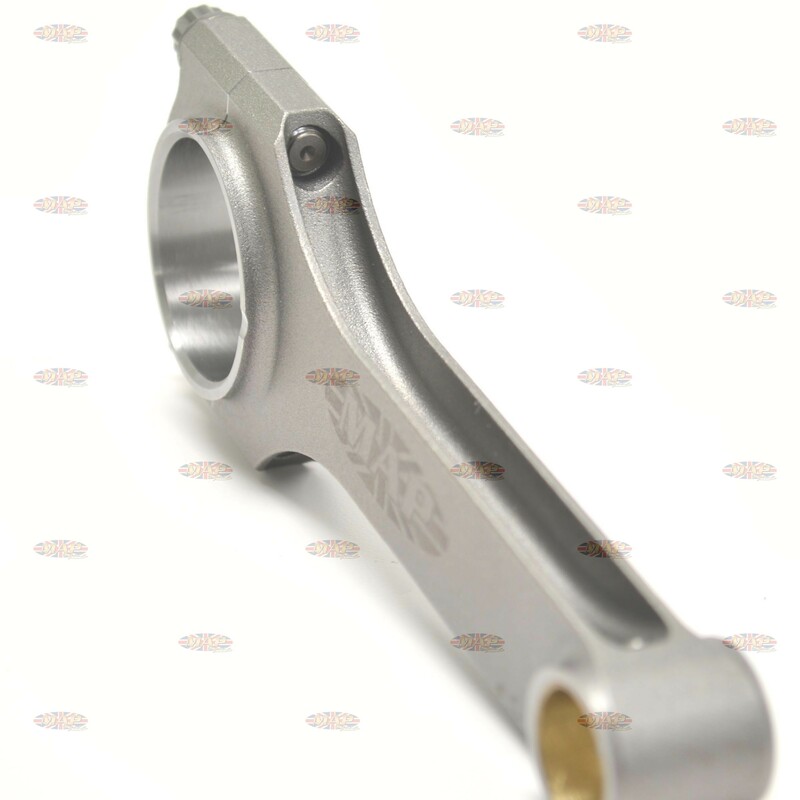 MAP Cycle is proud to offer our 4340 H beam connecting rods. The exotic 4340 forged steel makes for a lifetime rod. "Your con rods arrived yesterday. They are a thing of beauty!! All perfect! 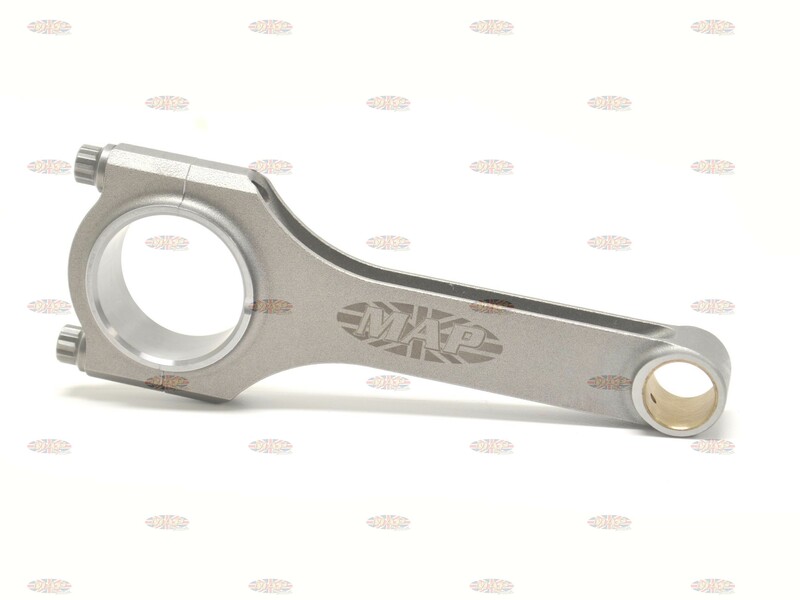 I am extremely impressed with the quality machining and workmanship. Bryce, Queensland, Australia. 0.005" to 0.0055" stretch. We will email you an instruction sheet. 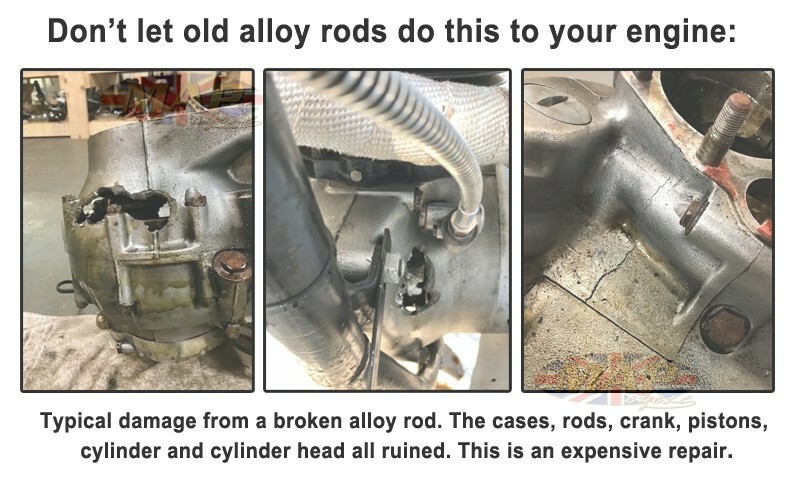 Are these rods the same weight as stock BSA rods? Heavier? Lighter? Our rods are only about 15 grams heavier than stock rods. That's less than the wight of a compact disc. So the weight difference is marginal. 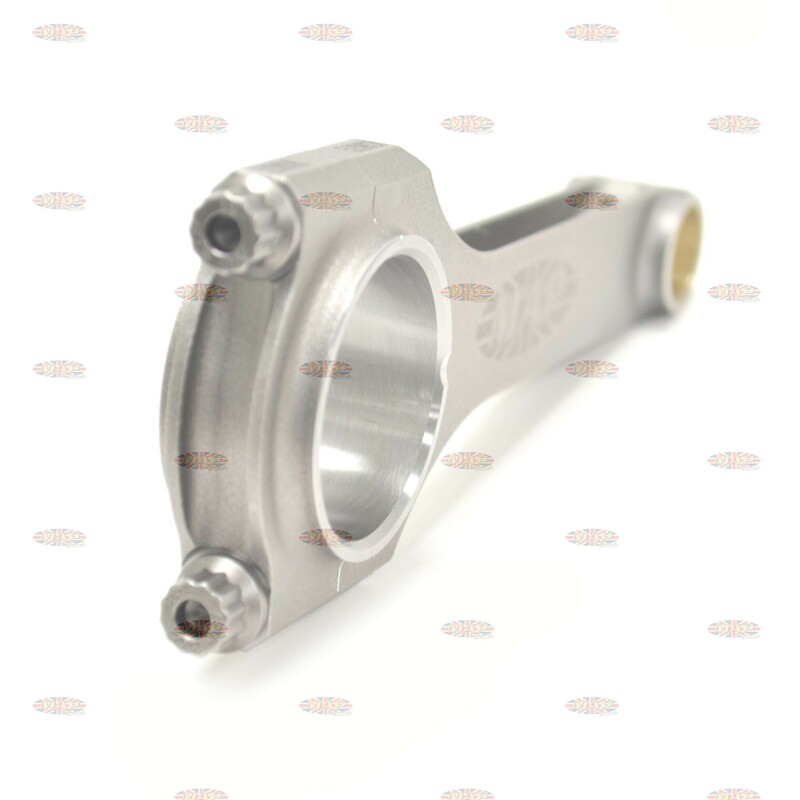 Keep in mind, the big difference between our rods and any alloy rod, is our rods are a lifetime rod. 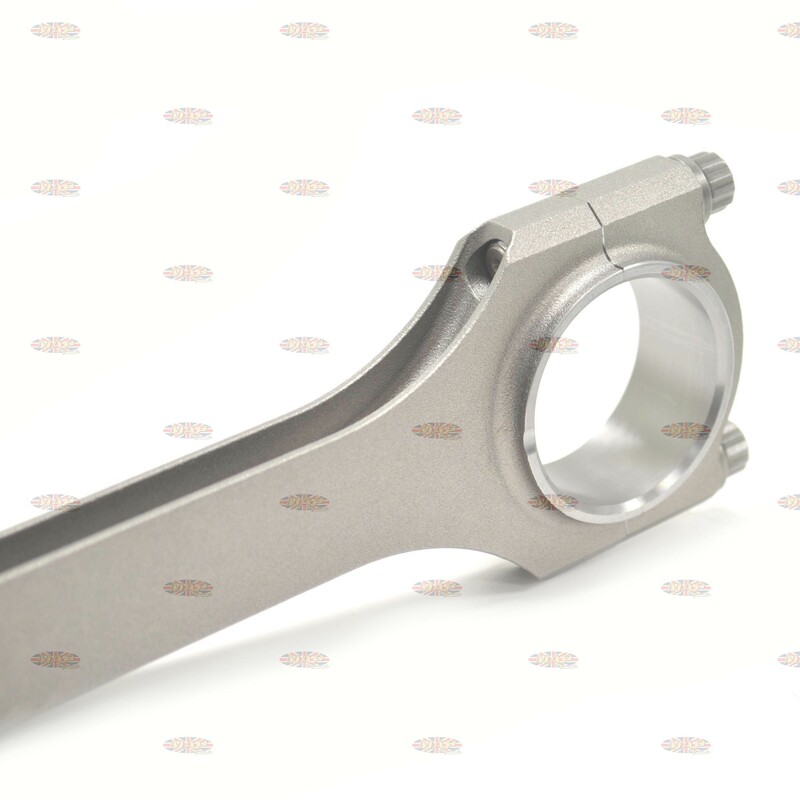 The life of any alloy rod is determined by the number of heat cycles that rod has been through. It your bike had original rods, they could go anytime. Steel rods are not affected by heat like aluminum rods are. Do one of these conrods have an oil hole drilled on the LH journal? No, these do not come drilled. 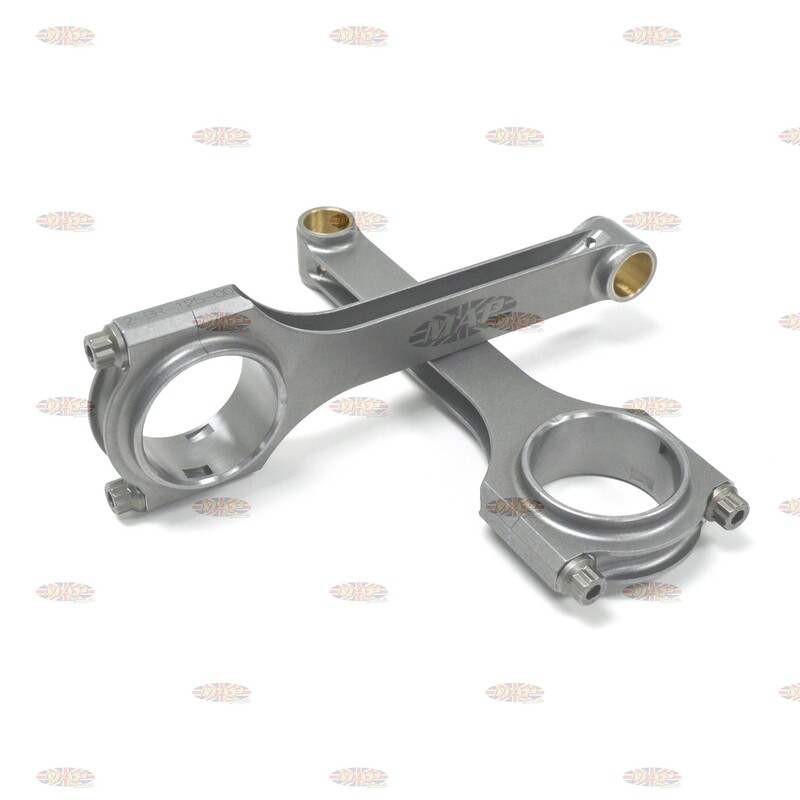 Most customers who race with these prefer not to have the hole.